When it comes to being happy, your attitude plays a vital role. A negative attitude keeps you focused on the negative side of any situation. Bummer! A positive attitude keeps you focused on the positive side of any situation. Yeehaw! 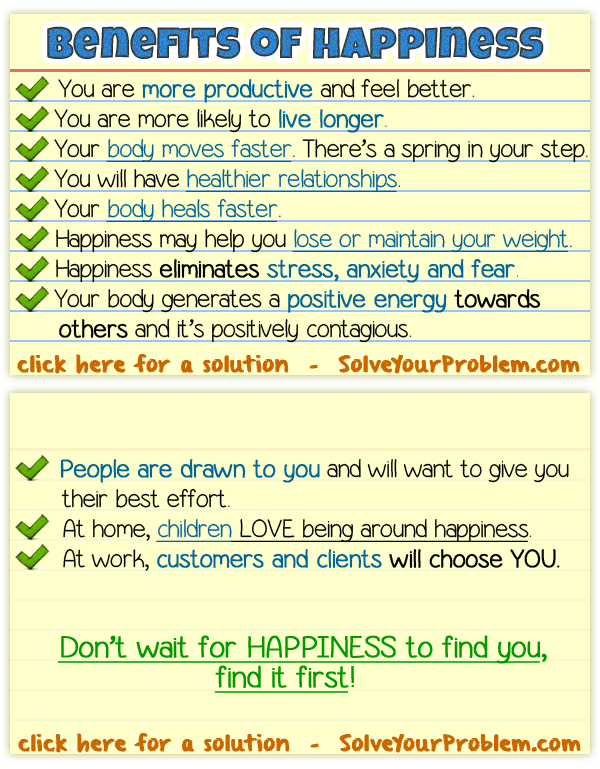 To experience happiness & bliss and solve your problem, click here. What is the True Point, Purpose and Benefit of Meditating? Learn how to bring peace, joy, calm and better health into their life. Understand the point, purpose and benefit of meditating today.